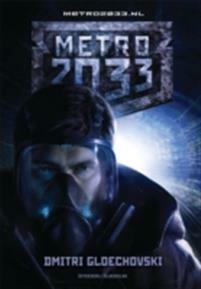 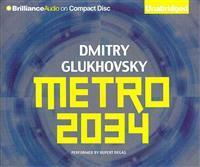 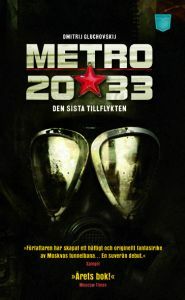 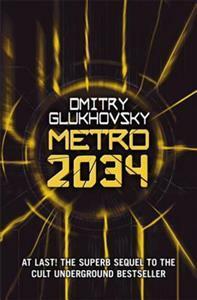 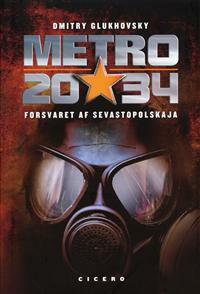 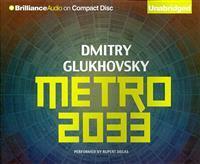 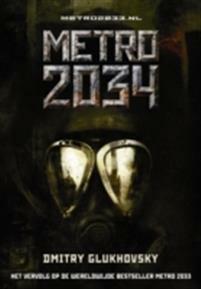 Metro 2035. 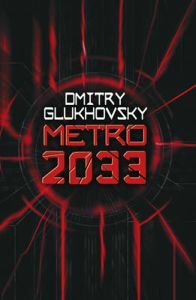 English Language Edition. 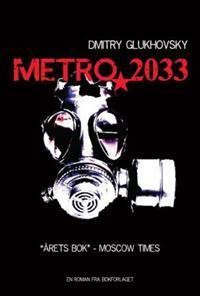 : The Finale of the Metro 2033 Trilogy.